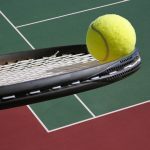 Book a tennis court today! 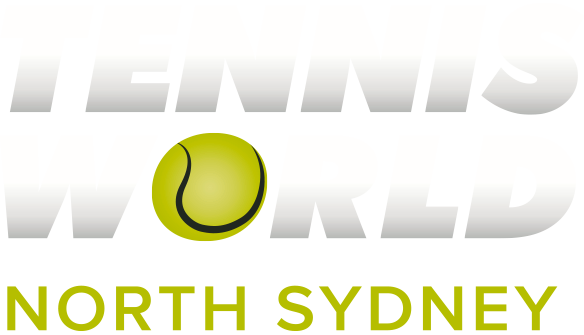 Tennis World Lane Cove offers Sydney’s finest tennis courts available for hire. 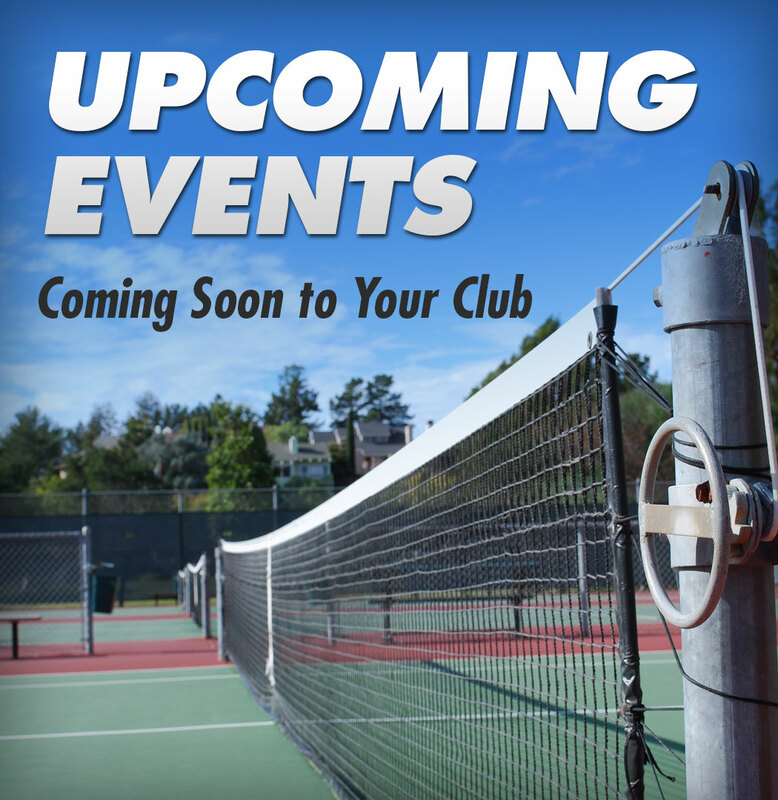 Perfect for family fun, parties corporate functions and more! Tennis World Lane Cove has 5 well maintained synthetic courts, a coffee shop, a bbq and outdoor and indoor seating area. 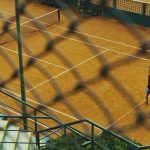 Located at 180 River Road Lane Cove, in the very picturesque and tranquil surrounds of Lane Cove Golf Course, our centre offers an array of programs and services. 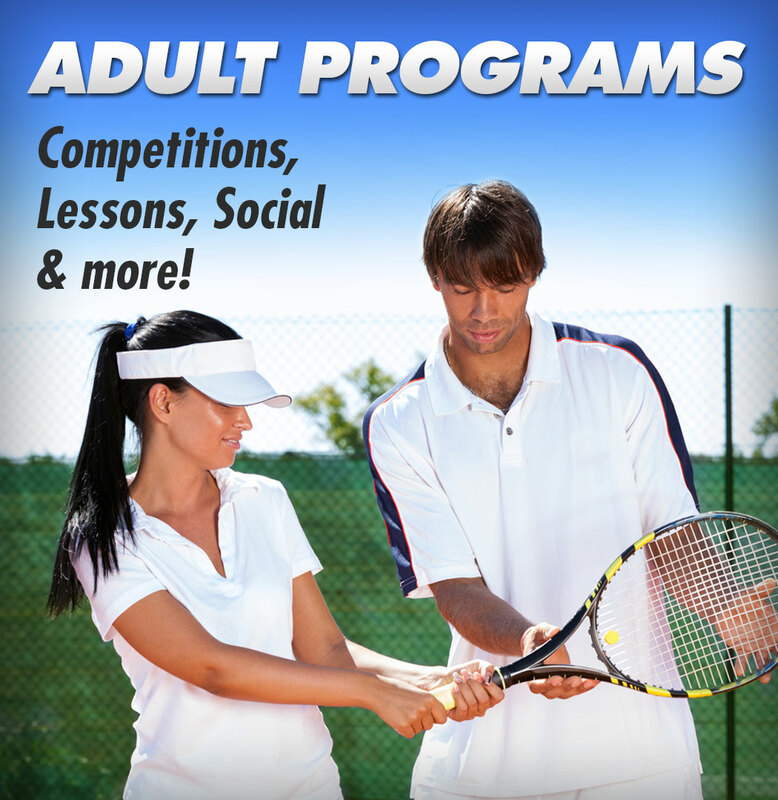 Adult tennis coaching from professionals is available for both groups and individuals. 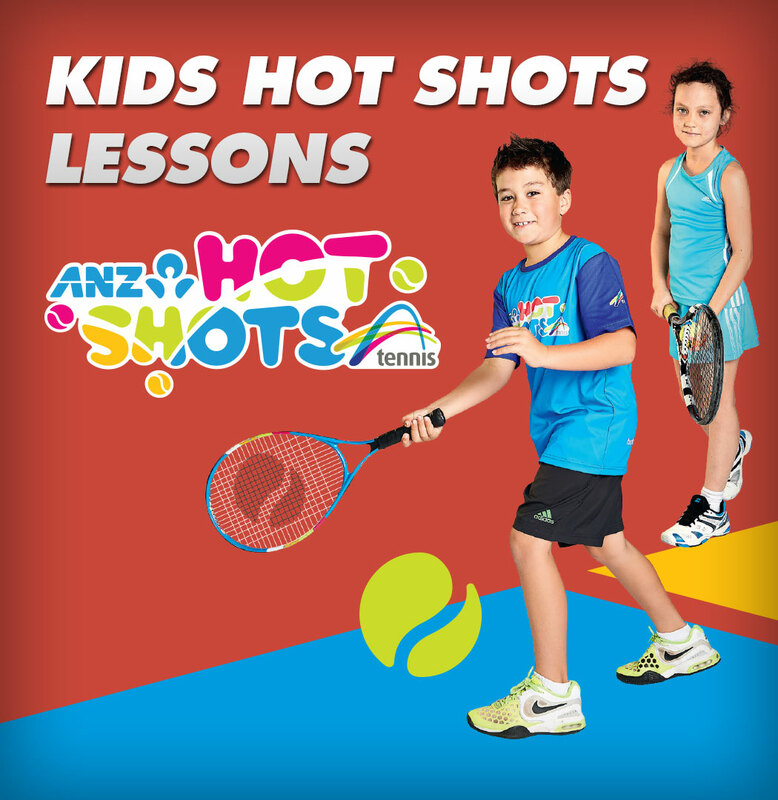 For the younger tennis player, our Hot Shots coaching can be a great way to get started in the game. 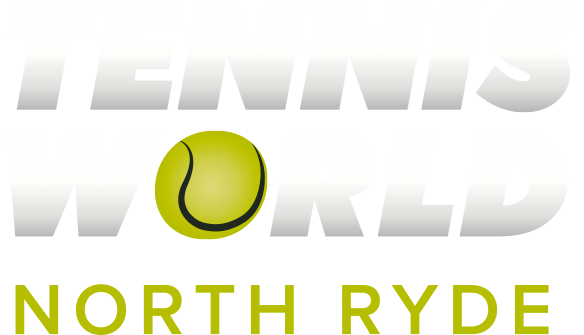 We also have a range of school programs and holiday camps, we can even organise birthday parties for your loved ones. 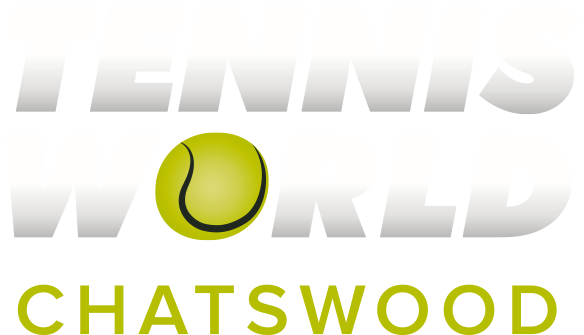 Take a look at the fantastic facilities available at Tennis World Lane Cove, we are sure you will agree that our 5 synthetic courts, pro shop, re-string machine and clubhouse are some of the very best available in North Sydney. 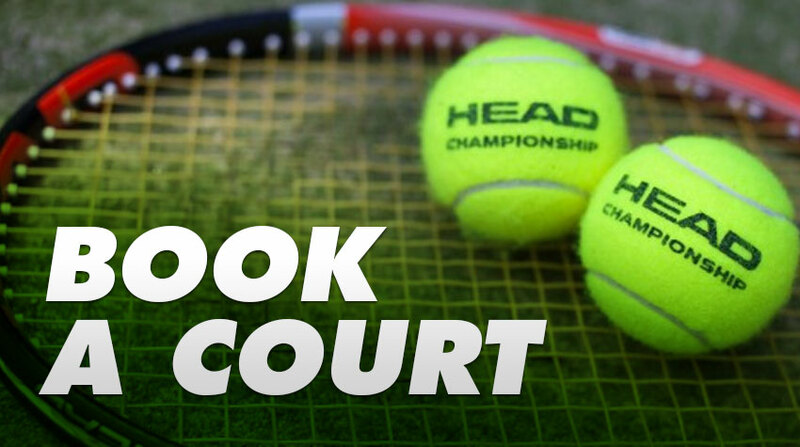 If all that wasn’t enough, we even offer a FREE pick-up service from local schools and offices. 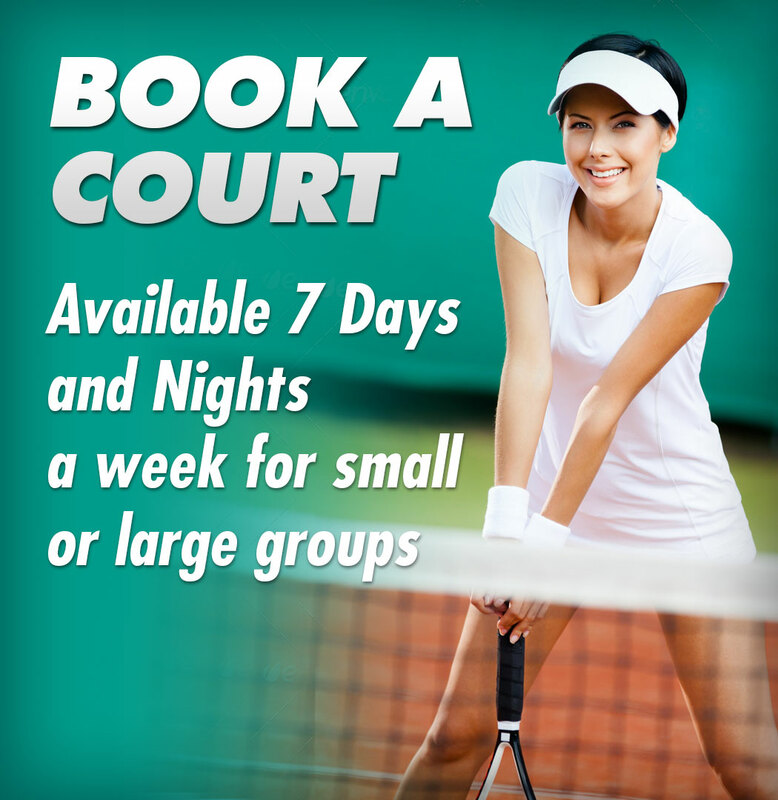 For more information contact our friendly team today on 02 9428 3336, alternatively feel free to book a court online.